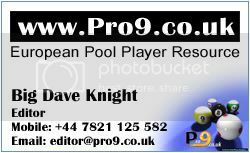 ...You can enter here in the ProPoolRU forums and check the full list of entries on the Pro9 forums. Последний раз редактировалось BigDave Сб янв 11, 2014 1:52 am, всего редактировалось 1 раз. With trust in Philippino style! 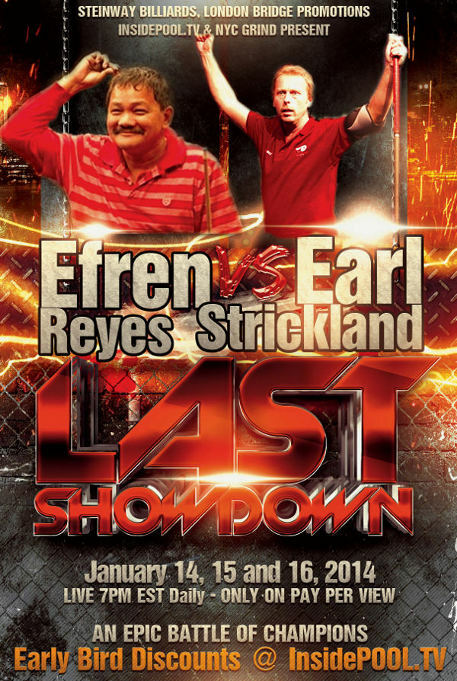 Efren!!! Efren is a legend!!! But Earl is also not easy ... and 10-foot table.... guess Earl will have an advantage. YAY - Thanks for entering our free competition! I still need more entries from RUSSIA please? Thanks for letting me know Mikhail... I really appreciate you letting me know - I seem to have fixed it now! Just 24 hours left to enter this competition! I'm sure that will win Earl. But anyway it will be a great match.